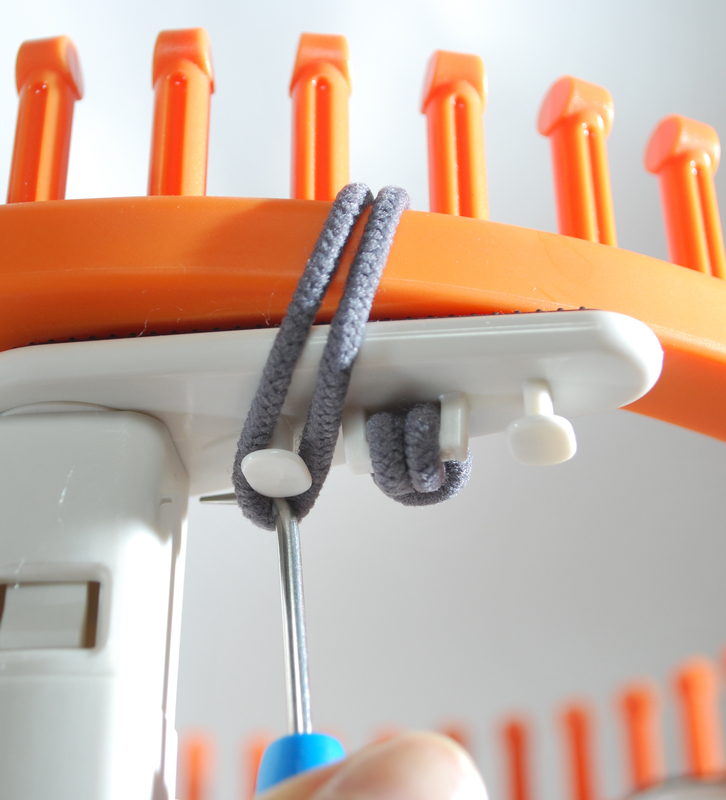 The Loom Holder Connectors convert the 'Rotating' Double Knit Loom (sold separately) into a Universal Loom Holder. 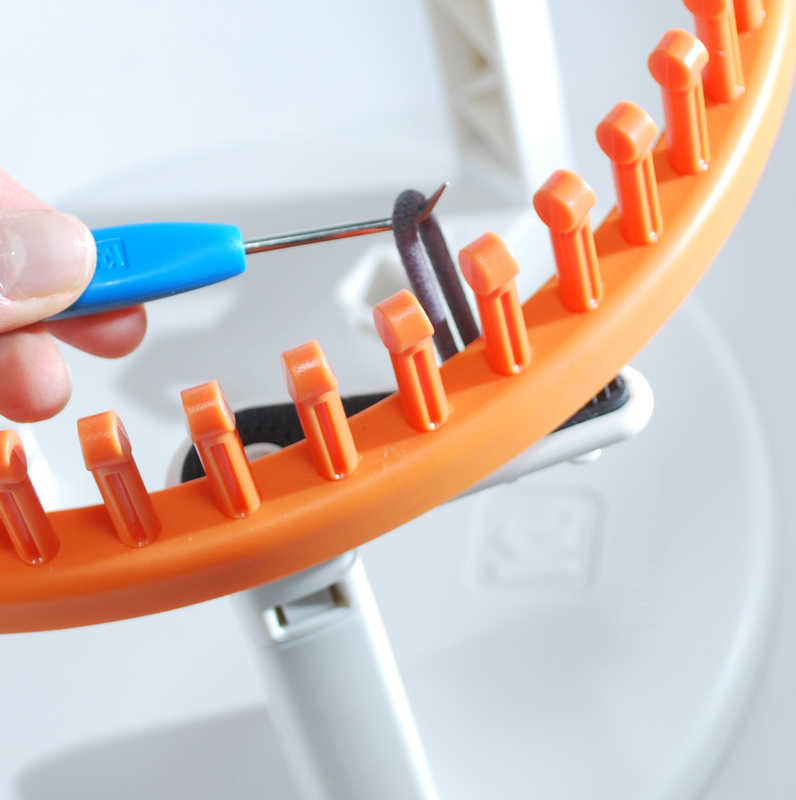 The connectors snap onto the rotating base and create a 'tray' to hold various loom sizes including round looms, long looms, and rectangular looms. 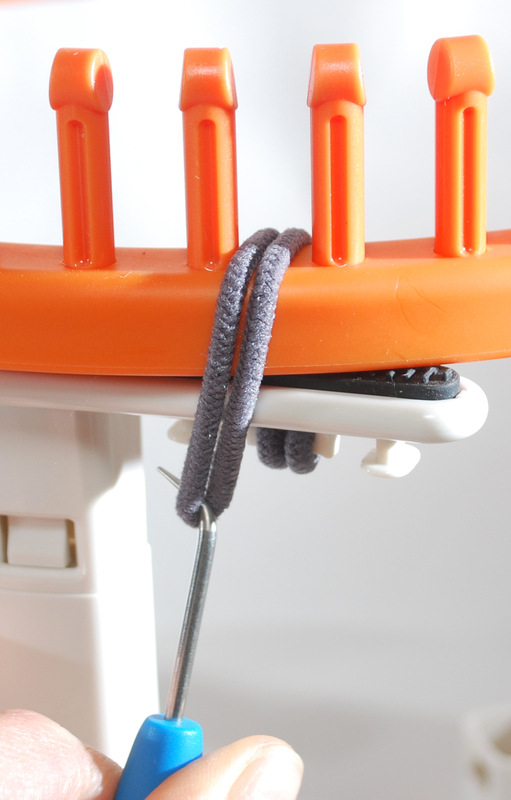 Simply arrange the connectors on the 3 legs that work best with the loom you are using. The trays rotate to hold many different sizes and shapes. Once loom is placed comfortably on the trays, simply wrap the fabric bands around the loom, and secure to one of the knobs on the bottom of the tray. See details for more information.